This was really disappointing. Full of childish lyrics and sweet melodies, Yoshimi Battles The Pink Robots is an album that never risks anything. The lyrics feel like they could have been written by a 11 year old and it just feels like a moody album. Doesn't deserve the hype it gets. The 5 Legged Red Robots? 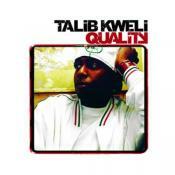 The fusion of electronics and rock and this album helps it reach enjoyable highs, but some bland lows. Fortunately there's more of the former. Rich production, soul crumblingly beautiful lyrics, and a front to back flawless set of songs makes for a masterpiece that I am always excited to return to. 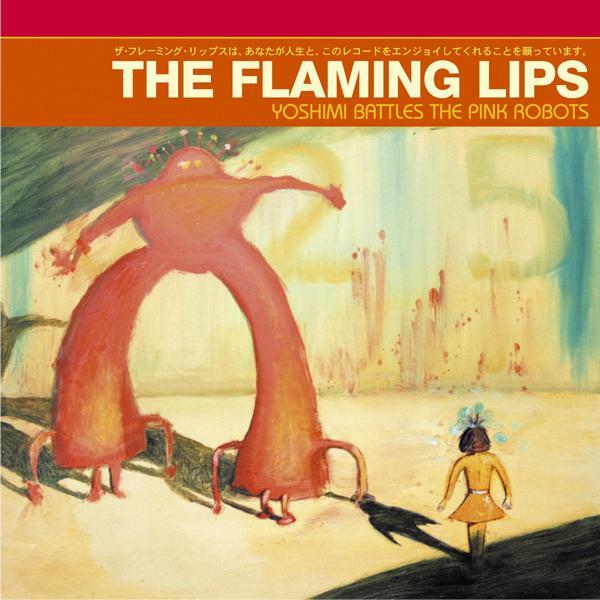 Purchasing Yoshimi Battles The Pink Robots from Amazon helps support Album of the Year. Or consider a donation?